Nearly 20 years ago Blackwood Park released the first allotments to buyers looking for a place to live that was both close to nature and the city. We had a desire to create one of the most sought after addresses in Adelaide. Blackwood Park has fulfilled that dream. Success is self-evident as you wander down any street. It is undeniably, a great place to live. But the best has been saved until last. 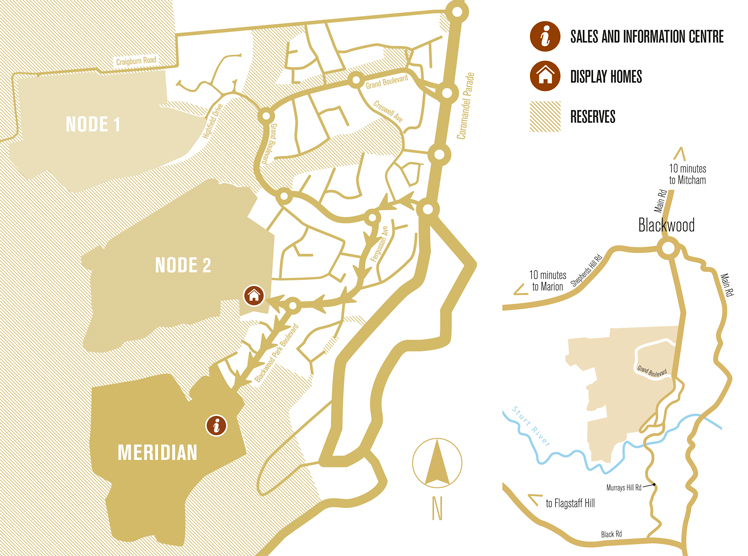 Today we are proud to introduce ‘Meridian’, the last and best enclave to be developed at Blackwood Park. Located at the western end of Blackwood Park Boulevard, Meridian offers large generous allotments with stunning views across the Sturt Gorge Recreation Park and to the coast. For more information on the first release of Meridian contact Robert Coulls from Connekt Urban Projects on (08) 8203 1288 or 0407 205 522. There’s no better way to picture your new home at Blackwood Park than to visit the new display village and have a good look around. Start at the Sales and Information Centre, now located on the corner of Blackwood Park Boulevard and William Rufus Place, to get information on the latest releases and available lots, then check out the premium homes on display. Adelaide’s very best builders will have homes open to inspire your own dream. Why wouldn’t you want to live here? It has the best of both worlds for people who yearn for a country lifestyle but don’t want to give up the convenience of the city and suburbs. It’s a safe and healthy environment for children with very little through-traffic and has an abundance of outdoor spaces to play in and explore. A short drive from the shops, schools and services of Blackwood with Marion, Flinders Uni and Medical Centre just a little further away, you can have your home in the country without being ‘out in the sticks’. The Blackwood Park development has three distinct ‘nodes’ – each divided by tree-lined gullies and significant areas of open space. At the northern end, Node 1 is complete. To the south, Node 2 is complete with just a few allotments available. It includes the display village. 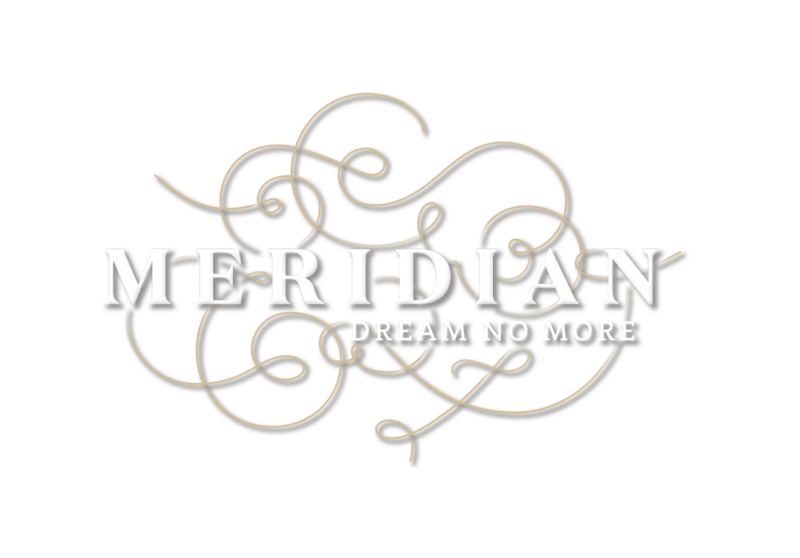 Meridian is the final enclave at Blackwood Park. It is bordered by the Sturt River and Sturt Gorge Recreation Park. It includes the newly located Sales and Information Centre. Corner of Blackwood Park Boulevard and William Rufus Place, Craigburn Farm, SAPh: (08) 8203 1288Email us and we’ll respond within 24 hours.